The recent release of the Firesheep Wi-Fi attack tool has increased awareness among both users and attackers of the inherent insecurity of unprotected HTTP connections. Firesheep allows an attacker connected to the local network to monitor the web sessions of other users on that network. As experts proclaimed in reaction to Firesheep, the best solution to the problem is to use TLS/SSL for all connections to web sites, including the home page. 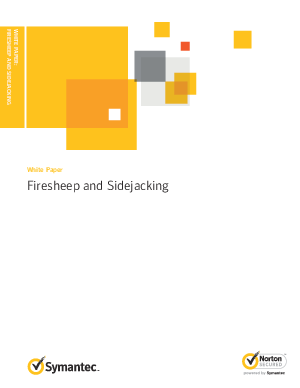 Download Protecting Users From Firesheep and other Sidejacking Attacks with SSL to learn how to avoid these attacks.